3. How do embryos develop? 4. Where can I advertise IVF jobs? 5. Where can I see videos about IVF? 5. Embryo quality and grading: The good, the bad or the ugly? Join Our Newsletter - Don't Miss Anything!!! In vitro fertilization (IVF) is the process of fertilising an egg with a sperm in the laboratory to produce an embryo. The embryo grows for a few days in an incubator before being transferred into the uterus. At this point the embryo can implant and establish a pregnancy. In vitro fertilization is a treatment for infertility and an effective option for many people who cannot conceive a pregnancy naturally. IVF.net is a global resource for scientists involved in IVF (In Vitro Fertilization). 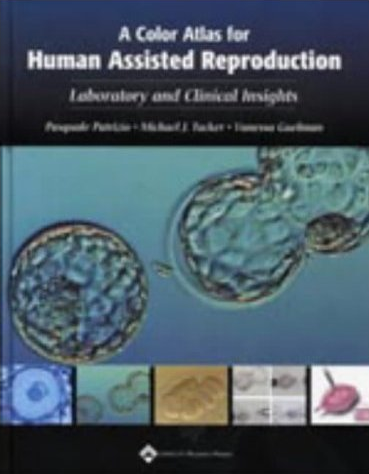 Membership is free to anyone working or studying in the field of reproduction. Post position announcements for any job reproductive science & medicine. We have amazing advertising packages available! Copyright © 1997-, IVF.net. All rights reserved.